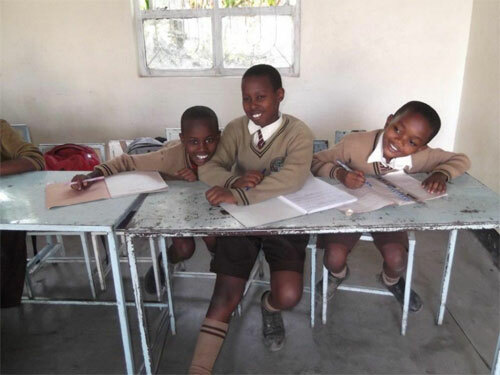 Approximately 30,000 students in Tanzania have benefited from Funzeleo programs with the help of 130 trained teachers. Third-party evaluation found significant improvement in teachers’ content knowledge from an average score of 7.47 (out of 18 points) before training to 10.2 after the training. In the same evaluation, teachers demonstrated greater understanding of the requirements for promoting science and math at school – from 65% of the teacher in agreement (before exposure to Funzeleo training) to 88% (at the end of the training). It also found a significant increase in the number of teachers helping students connect classroom learning with the world of high-demand STEM careers in the community – from 12% of the teachers (before training) to 76% (after training). Copyright © 2019 Funzeleo, Inc.